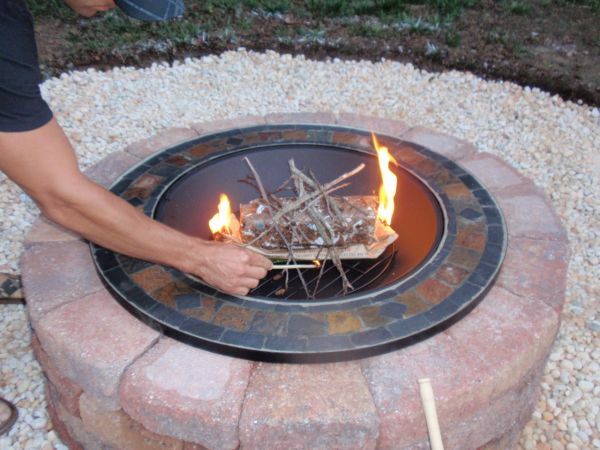 A great addition to any outdoor space is a fire pit. Coveted by many, they are warm and inviting. 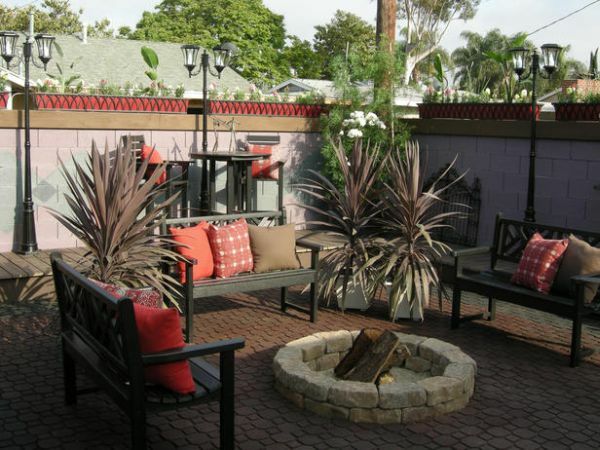 Fire pits serve as a great focal point and popular entertainment spot. 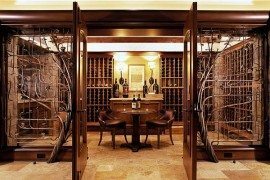 Sometimes, these beautiful structures seem out of reach, especially when it comes to having to spend vast amounts to have one built or installed. Thankfully, there’s an affordable way for you to have a hot spot of your own, and it comes by learning how to build it. Such an extraordinary design can be yours with just eleven steps. 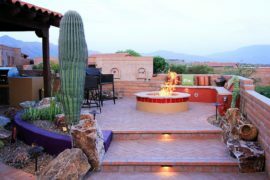 Our friends at the DIY Network provide step-by-step instructions for how to create this beautiful masterpiece on your own. If you have a little extra time on your hands and some patience, you’ll see just how worth it building this on your own will prove to be. 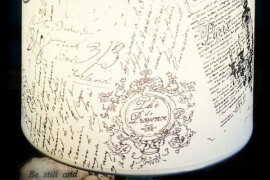 An idea as cool as this is sure to be the object of recognition at any gathering. 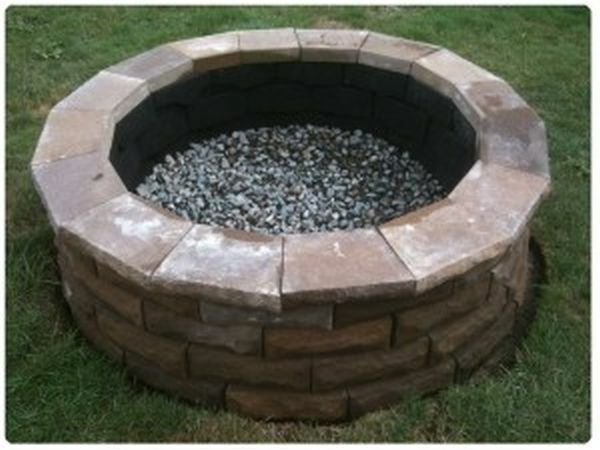 This fire pit design is another example of how you can create a great look for an affordable price. 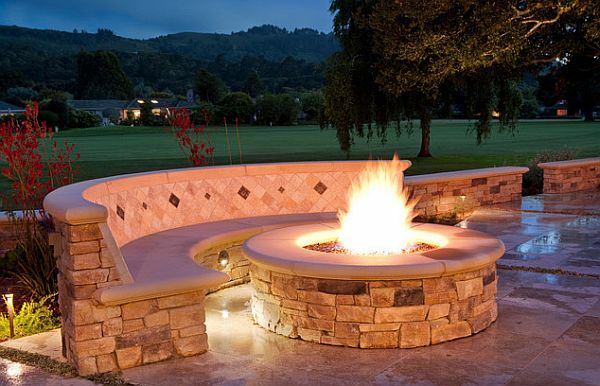 Set in the earth, this stone-walled fire pit can be the new focal point in your yard where you can spend summer nights toasting marshmallows and making s’mores with friends and family. 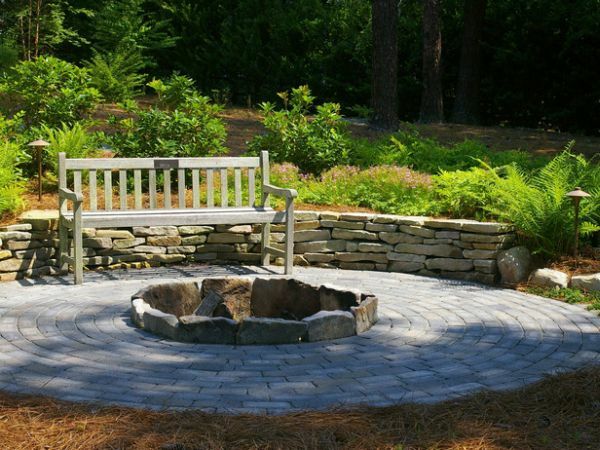 Thanks go to This Old House for this inspiring idea! 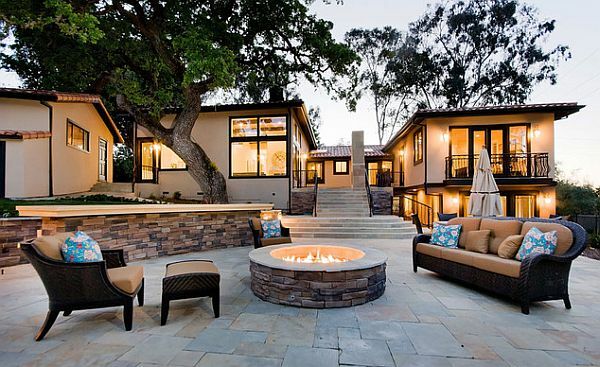 HGTV brings us this next idea that is the perfect fit for any back yard entertainment area. This design is pretty simple to build but looks great! 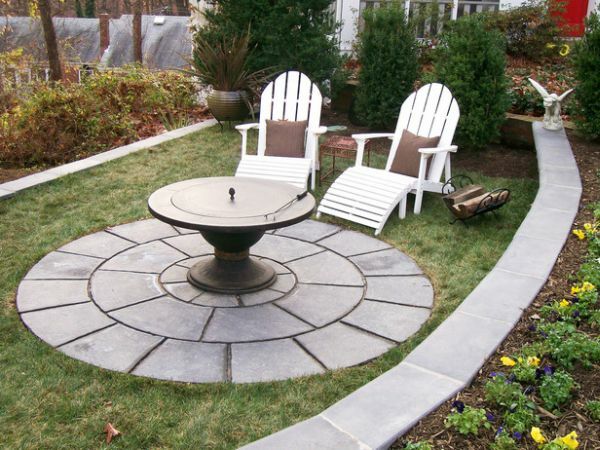 With a steel rake, a tape measure, a shovel, sand, stones, and a few other small tools you can build this great addition to your home. 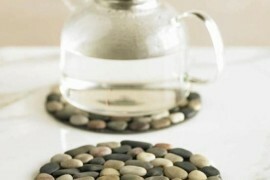 You’ll love this next idea if you can’t stand messes or cleaning up after a relaxing evening around the fire. Not only is this idea beautiful, it’s also very practical, and your friends will be jealous they didn’t think of it first. 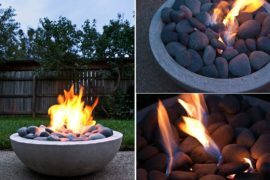 The metal fire pit which can be bought at Lowes is what separates this design from the others. Check out punkwife.com for the step by step instructions. 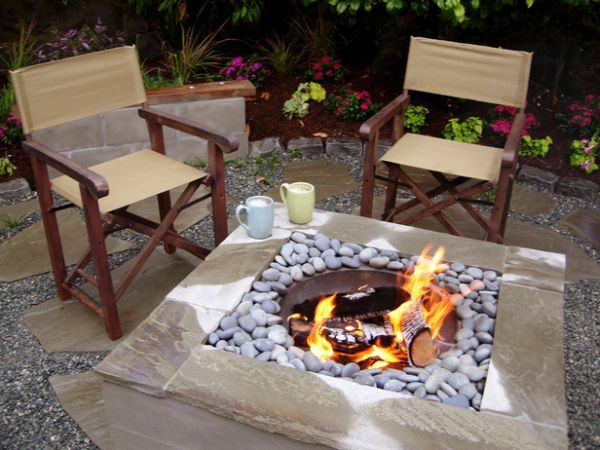 A cement paver fire pit is a good choice if you’re looking for a one-day project that looks great. 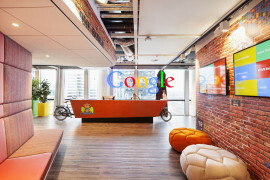 Beauross.com provides instructions on how to build this project. 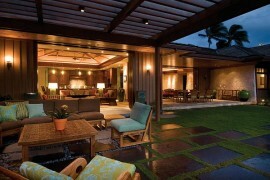 You’ll just need a shovel, quickcrete to line the perimeter, stone pavers, and landscape adhesive or mortar mix. 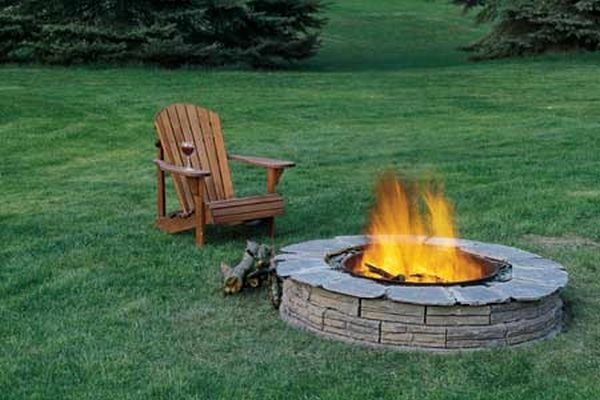 So go out there and get started on the newest addition to your back yard. 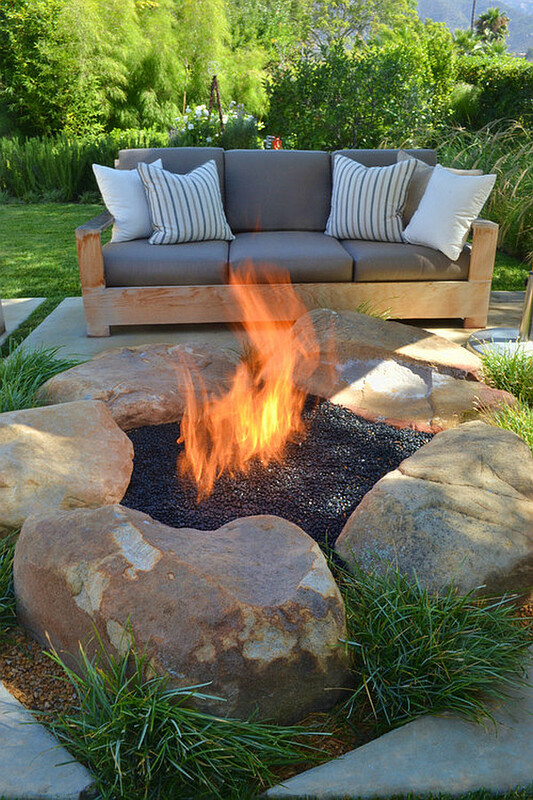 This fantastic DIY fire pit is made from concrete blocks and fire brick. 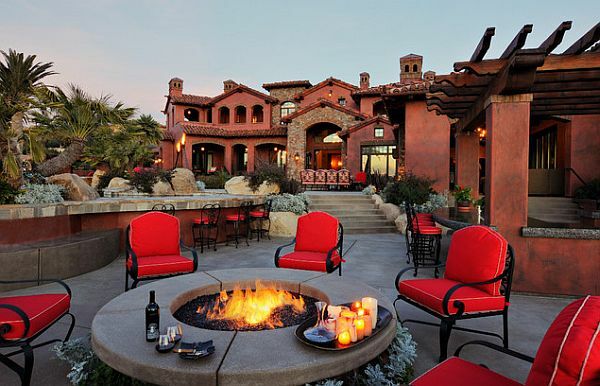 It’s large-scale design is great for those who want to add an extra special touch to their outdoor living space. 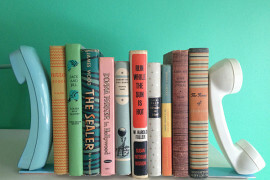 With a few tools and a couple other items, you can get started on this yourself. Click here for the full tutorial. 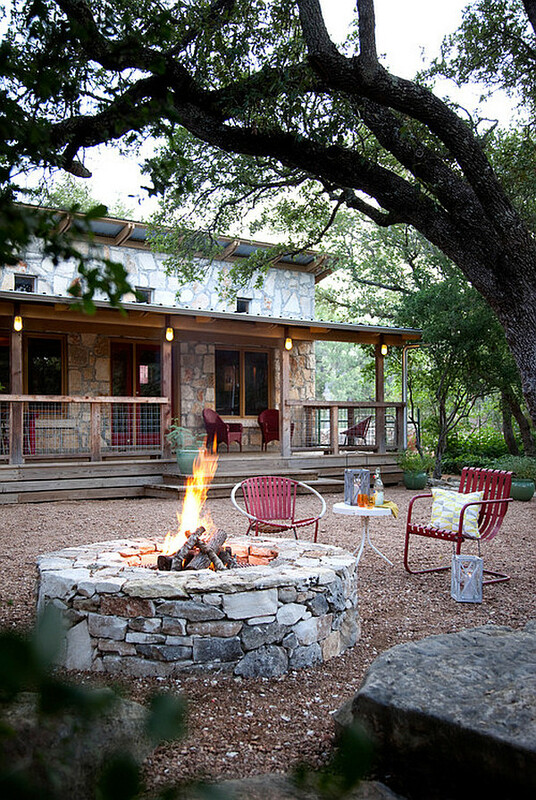 The DIY Network brings us another fabulous design that is perfect for entertaining as well as cooking over the fire. 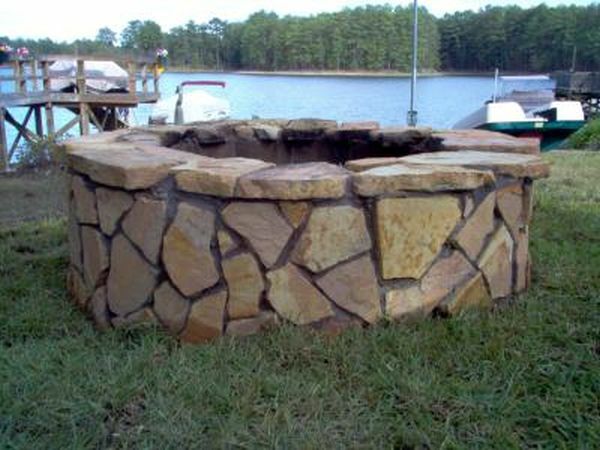 This pedestal fire pit rests on a circular stone landing that not only serves as as a great addition to the fire pit design but also to the beautifully landscaped yard. 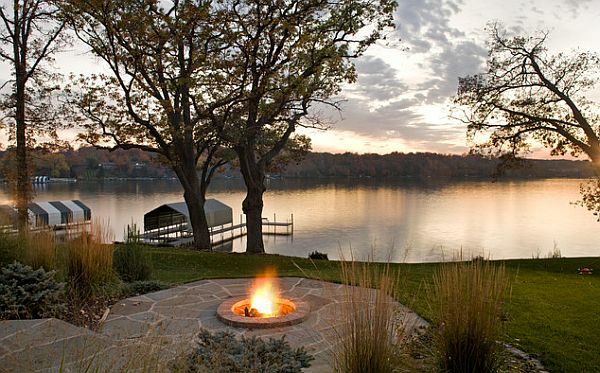 An for a bit more inspiration, here are a few other firepit designs that you can try to make at home.